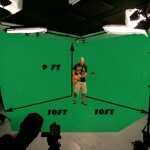 We have a NEW Photo/Video studio with greenscreen and lighting included. • Pre-lit two wall cyclorama. We are conveniently located in Los Angeles (NOT Downtown) only 10 minutes from Hollywood. Most photo and video studios in Los Angeles will charge you extra to use their lighting fixtures. Even if you want to use your own lighting they will often insist on an additional “fee”. 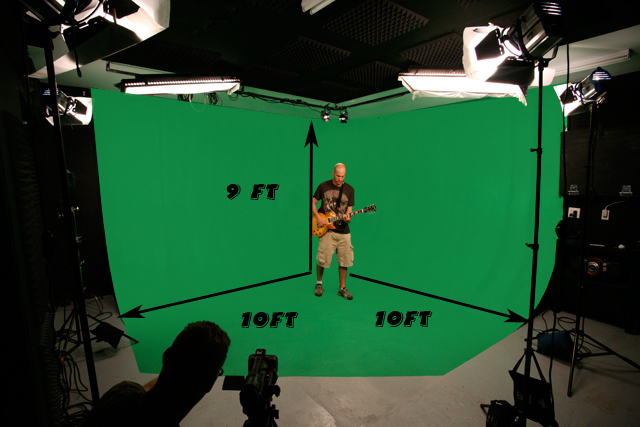 As seasoned independent filmmakers in Los Angeles, we know first-hand the frustration of finding a reasonably priced greenscreen studio with a legitimate “full body” cyclorama and lighting included. Call 323 419 1244 to learn more.